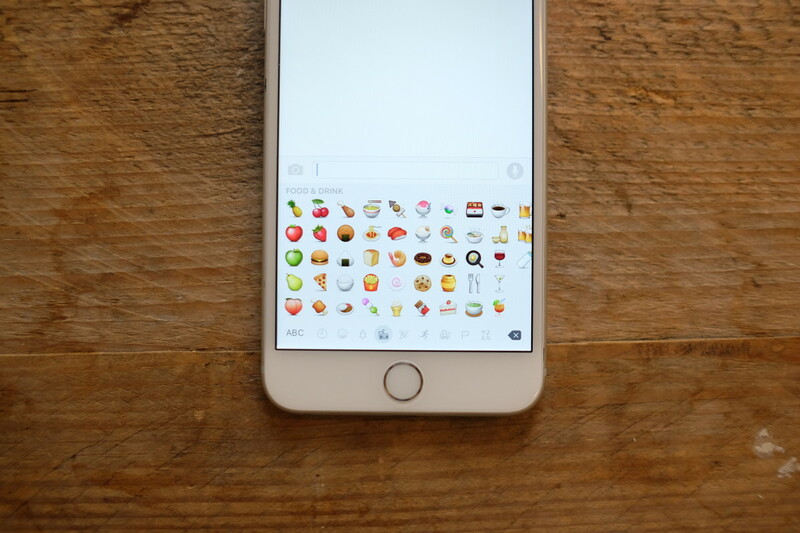 A new preliminary proposal submitted to the Unicode Consortium suggests that specific emoji for food allergies should be added to the standard. The proposal, submitted by a Google engineer, is under discussion and may not be added to the standard at all but offers a peek into some useful new emoji. It suggests the addition of peanuts, soybeans, buckwheat, sesame seeds, kiwi fruit, celery, lupin beans, mustard, tree nuts, eggs, milk products and gluten to help those with allergies express them in shorthand. A chart in the proposal shows current coverage of emoji for food allergens with “weak alternatives” for many, such as the baby bottle and fried shrimp. As part of Unicode 8.0, taco, cheese and other notable emoji were added to the standard. These haven’t rolled out to the world yet — it’s up to phone makers to add these themselves. This proposal will take a little longer to become reality — it’s still in very early stages and needs to be reviewed by the Unicode Consortium before it can move forward, but it’ll be a great way for those with allergies to quickly express them.